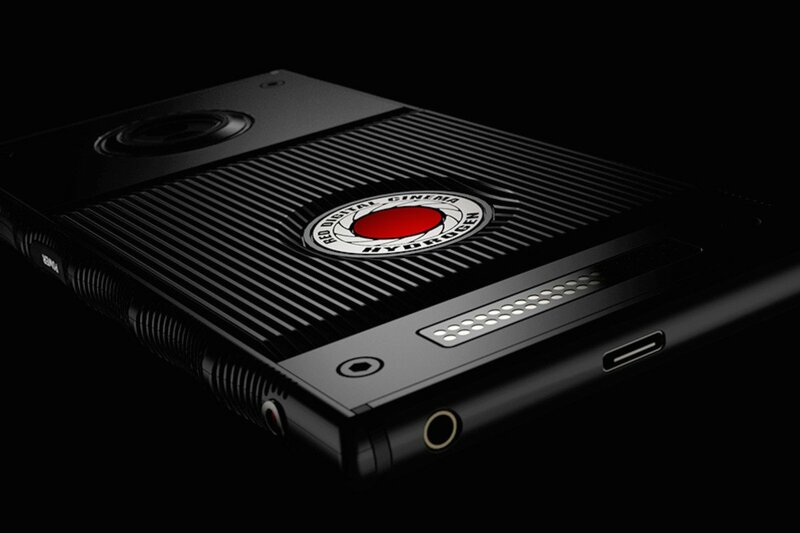 Red Hydrogen One: The Red has produced an amazing Android smartphone with unique features, Hydrogen One. This fabulous smartphone pushes all the limits with the cinema-quality cameras. There are many more features installed on the phone. Gadgetsay has brought all the information about the upcoming Smartphone from Red Company. The smartphone is purely depended on the “4V” holographic video screen. You will not require any 3D glasses to capture high-quality “H4V” videos. The new smartphone is highly costly and fictional. It cannot be purchased by every individual person, but the appealing design will attract anyone immediately. It can also get the OLED display which will create a path for Google Daydream compatibility which is highly energetic with intense colors. The screen size of the smartphone is 5.7-inches with 2,560 x 1,440 resolution holographic display. It is installed with optional titanium housing and modular accessories. Using the Hydrogen One camera, you can create 4-View videos which provide high-quality video experience. 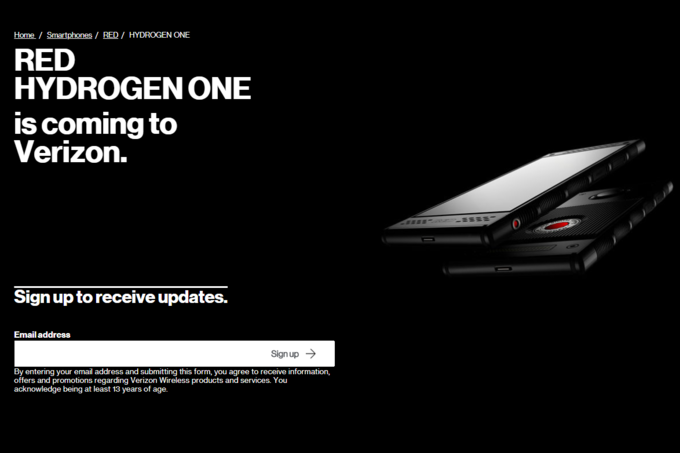 You can also visit the official site and sign up if you want to receive all the update of Hydrogen One features and other details. Moreover, the buyers can also enjoy 2D and 3D VR and AR viewing with this amazing Red smartphone. The real-time 4-View holographic video feature can be also applied while video calls. At the bottom end, the phone is expected to be outfitted with a 3.5mm headphone jack and USB-C charging port. With so many interesting features, the phone must pack a high-power battery to support all the tasks. Hence, the company has offered a power-packed 4,500mAh battery in the latest model. it will be powered by Snapdragon 835 or 845 along with 4GB or 6GB of RAM. 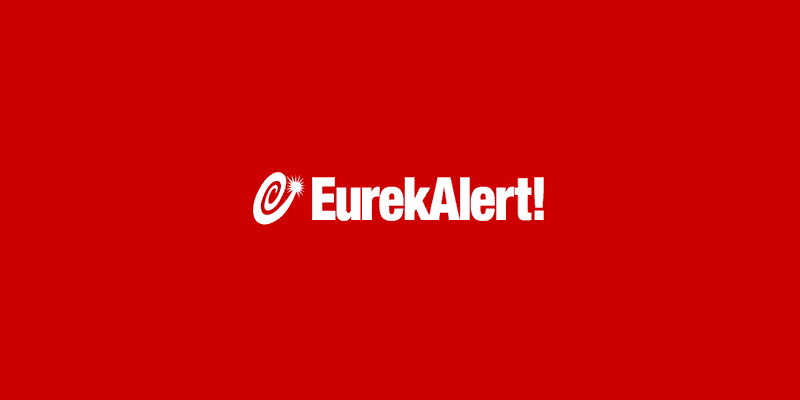 The Red Company have stated that the smartphone will be rolled out in April at an event. 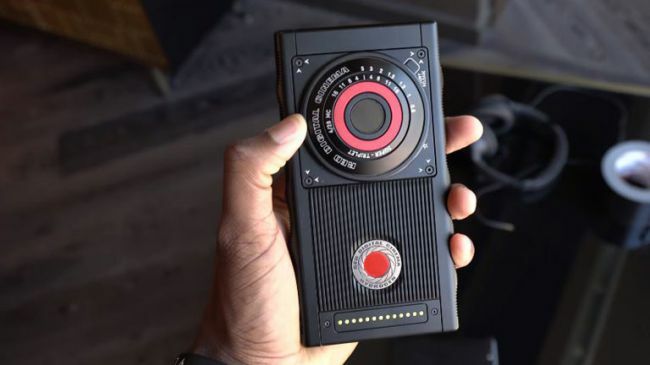 After the official launch, we will get to know all the changes in Hydrogen One and also it’s price. Till then, we are only allowed to take a glimpse of the upcoming phone which is filled with a lot of features. The company has announced live pre-bookings earlier. Unfortunately, it has been stopped. We don’t have any information about when it will be started again. 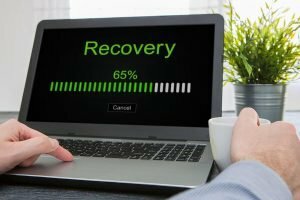 The pre-bookings were commenced at the official site of Verizon and AT&T sites. It is rumored that the cost of Hydrogen One for aluminum version is $1,195 and for the premium titanium version is $1,595, but is not yet confirmed. All the interested fans can stay connected with Gadgetsay so that you can get more information and confirmed price of Hydrogen One.